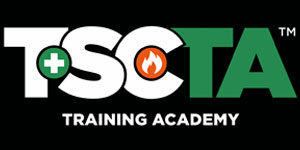 This NYC Department of Buildings-Approved curriculum is a prescribed (required) course that fulfills one of the requirements for an individual applying for a Site Safety Training (SST) Card. 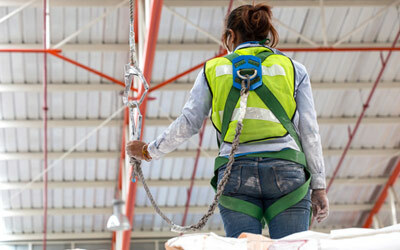 Falls are among the most common causes of serious work-related injuries and deaths. According to the New York City Department of Buildings (DOB), in 2016 there were 173 serious construction accidents involving worker falls. 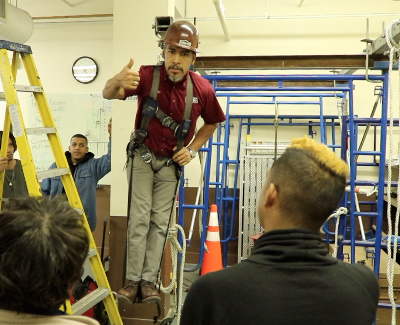 This 8-hour course is intended to educate workers on how to avoid accidents and injuries while working on roofs, leading edges, ladders or scaffolds by defining the regulations and safety rules associated with fall hazards on construction sites.